CAP subsidies should now look to divert the focus of farming to ‘unlocking growth in rural areas’. 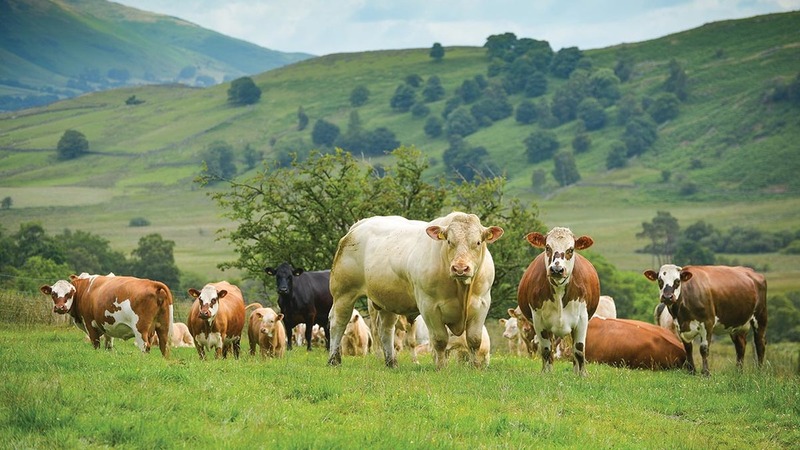 CAP funding and powers should ‘leapfrog’ from the EU to devolved areas post-Brexit with a strategic farming policy that is better connected to local economy, the latest think-tank IPPR North report said. It suggested farmland rules and funding for agriculture far too often failed to link to local economies and as a result was leading to a much wider economic impact. Rural devolution deals should be incorporated by the government and limited funding should be prioritised, the report said, including a focus on communities, flood management, food production and local labour markets. To make it a success, Anna Round, senior research fellow at IPPR North, said a devolved, targeted approach was necessary. She said: “The economy in rural areas is by its nature hugely diverse and covers much more than the ‘tractor and tourism’ stereotype but also hotspots of high-tech businesses such as advanced manufacturing, agri-tech and digital innovation. The report said the vast variation of rural economies meant a more devolved approach would be best: subsidies should be focused on flood management, UK domestic food needs and boosting food exports. Rules on land management can make the different between a business being flooded or not. IPPR North director Ed Cox added: “The vote to leave the vote was a big vote against the status quo and to take back control. Next Article Got a weed control question?